Today, I wanted to feature this great couple that is creating really fun, educational materials for students in Spanish and English. I stumbled upon them one night while researching on Pinterest, an immediately fell in love with their printables. They are vibrant, cheerful, and full of good information. 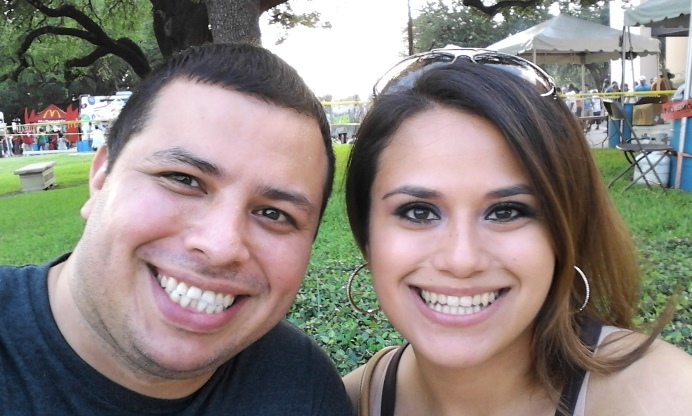 Linda and Eric Lopez are two Texas teachers, a husband and wife, who had a hard time finding resources to use in the bilingual classroom. Linda says that they began creating Spanish resources that could help them not only teach but also help their students learn. They strive to make their resources visually appealing yet purposeful. I very much appreciate knowing that they personally use all of their resources in their classroom and make them part of their teaching. Linda says that their students are their critics and dictate whether they need changes and/or adjustments. Their goal is to help their students be bilingual and successful. Linda says, "We understand that finding good bilingual resources can hard to come by. We want to share our products with teachers and parents alike who understand the importance of being bilingual. Anyone who has worked with bilingual students will tell you it’s twice the work and twice as hard. Don’t lose hope and always look on the Brightside!" Their store is filled with lots of educational goodies on a variety of topics, but most importantly science and literacy! 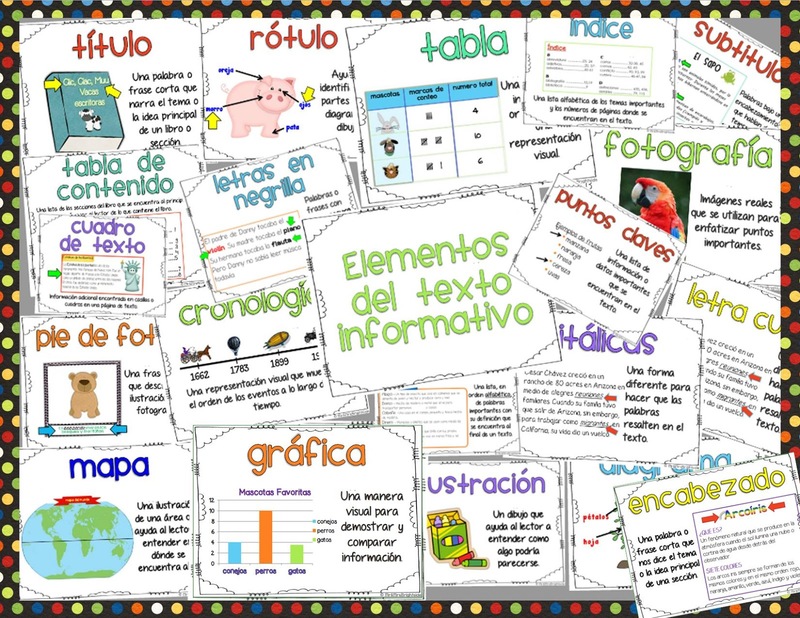 I don't typically see a lot of science printables in Spanish for kids. Click here to explore their TeachersPayTeachers store, Mr and Mrs Brightside. Great job guys. Love Tia chavela.